What is the perfect solution for a bad day? A Pistachio and Cheese sandwich! It’s comforting. It’s quick. It serves up a warm, comfy hug from the inside out. 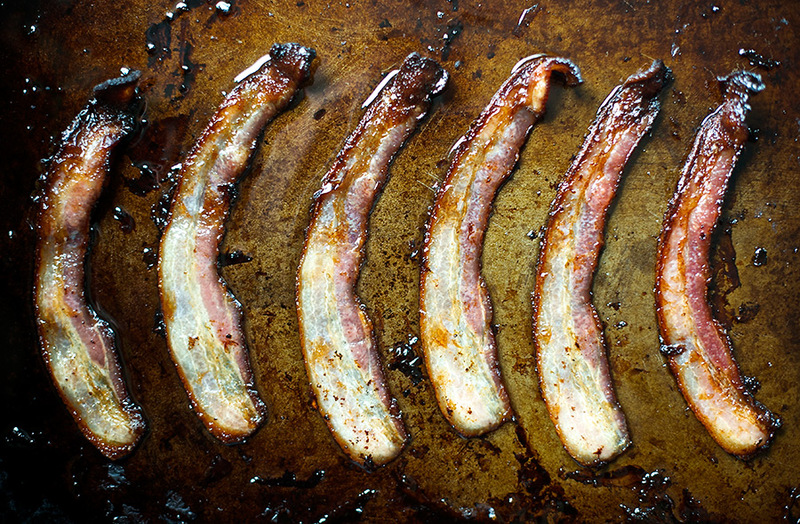 Preheat oven to 400º F. Lay bacon out on a rimmed baking sheet and bake in preheated oven for 12 minutes. Drain fat. 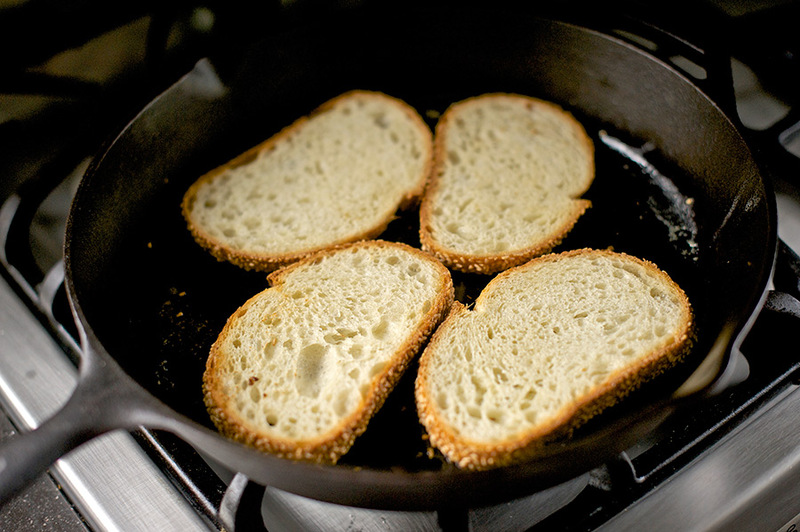 Place 4 pieces of bread in skillet and flip once, warming both sides. 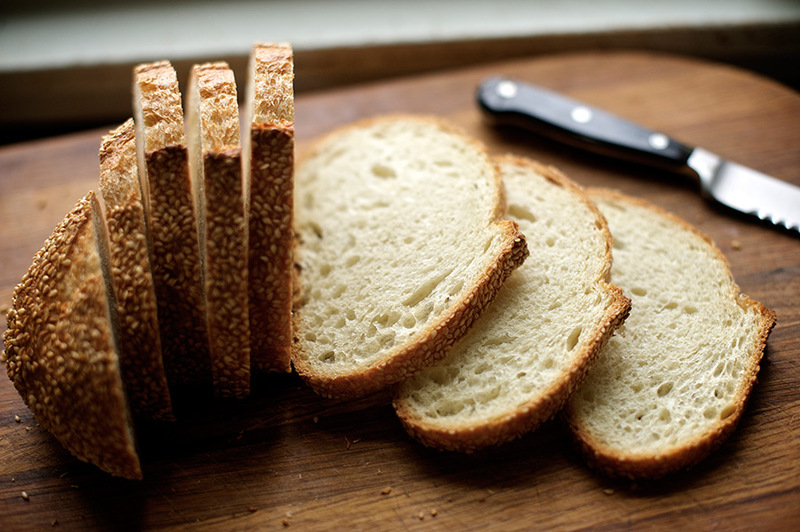 Add 1/2 of Mahon to each of 2 bread slices in the skillet and 1/2 of Piave Vecchio to each of 2 bread slices and place skillet into your preheated oven. 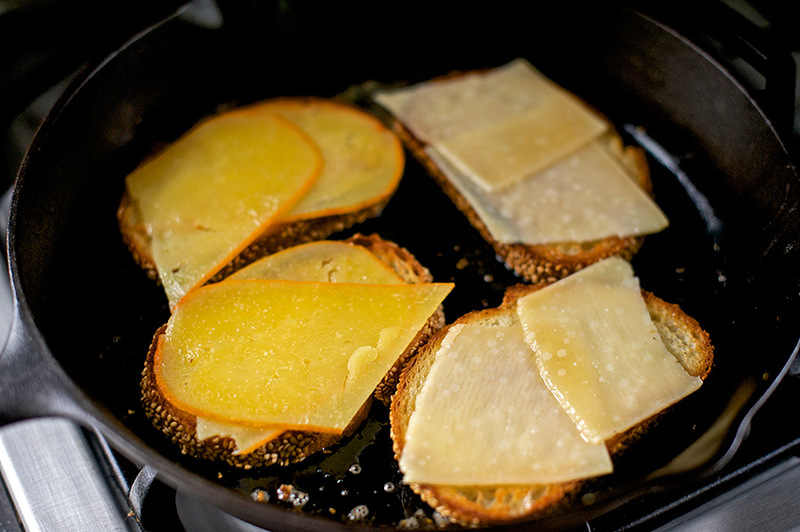 Allow cheese to melt, 3-5 minutes. Pile up cooked bacon and pistachios on a cutting board and chop together into small pieces. Remove skillet from oven and back to burner on medium high. 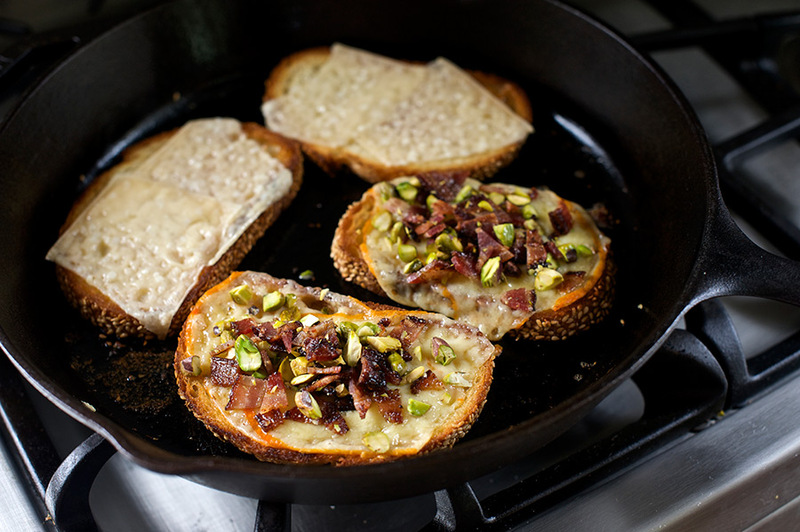 Add 1/2 of bacon pistachio mixture to each of the 2 pieces of bread with melted Mahon. 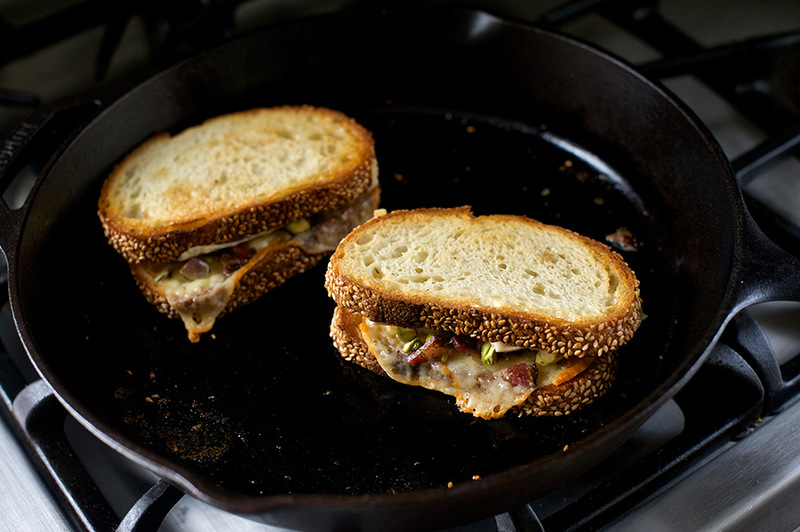 Form sandwiches by adding the Piave Vecchio piece to the top and flip once to seal in bacon mixture.